Colloquially, they say that interior designing is a simple form of art. Indeed it is an art! 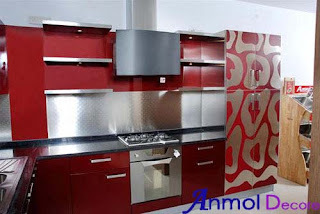 But you cannot just call interior designing a form of art and leave it till there, because it is much more than just art. It is the process according to which we define rooms (and/or buildings), through the manipulation of special volumes and surface treatment. However, it is also considered as a Science because of its characteristic of understanding the nature and behaviour of people to create functional spaces in and around their surroundings. Observing this form of art and science over the years and across borders, we see a significant difference in interior designing (both historically and geographically). 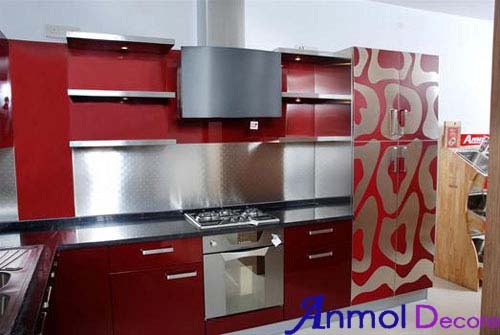 Interior designing in Kolkata has witnessed an exorbitant change over the past few decades. The traditional old school Bengali homes in Kolkata are being replaced by a new wave of innovative homes designed by some of the best interior designer in Kolkata. 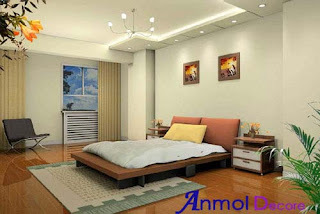 The noted interior decorator in Kolkata pay close attention to details and through their efforts, try to delineate the beauty and uniqueness of projects. l Window treatment and many more. l Etching and frosting work. Creativity is important and appreciated in all fields, not a single interior decorator in Kolkata and/or outside would contradict this statement. Creative minds never run out of ideas, thus they ensure progressive innovation. 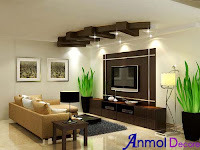 Working with creative architects interior designer Kolkata, Anmol Decore has achieved excellence in client demonstration by executing unorthodox ideas on paper to actual models. We believe in providing the service that reflects your individual and unique style. The dawn of the digital age, has helped people to understand each and everything happening around them systematically. So there is no chance for you to say “Oh, I did not see that coming” or “I do not know why and how that happened”. With a track record of providing a better standard of living, we promise to provide our customers, the value for their money. Choose Anmol Decore for solutions to interior design Kolkata problems and together we shall nurture a beautiful tomorrow.